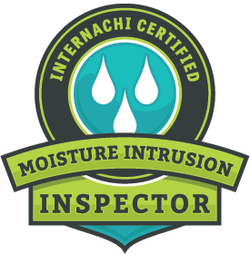 Call a "Certified Professional Inspector"
Clean Moss off the roof. What my windows are saying. HOW OLD IS MY FURNACE /WATER HEATER? iS YOUR DECK BUILT LIKE THIS? 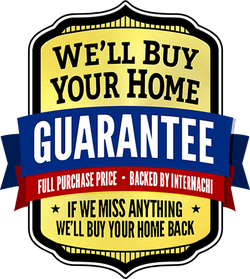 Over 450 classroom hours and 30 years of Real Estate, building and inspection experience. Plus continuing education. 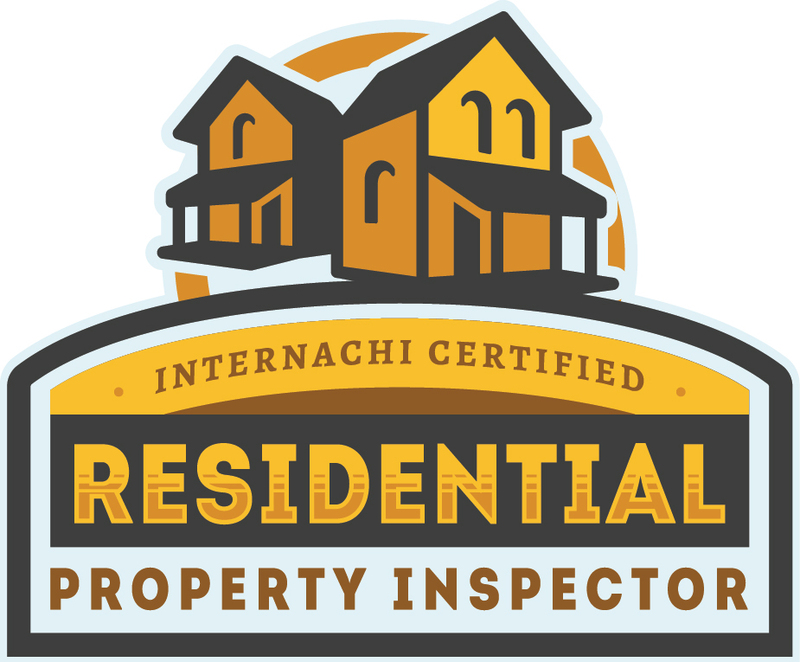 Must pass InterNACHI's Online Inspector Examination, and re-take and pass it every three years. Must complete InterNACHI's online Code of Ethics Course. Must take InterNACHI's online Standards of Practice Course. InterNACHI’s "25 Standards Every Inspector Should Know"
InterNACHI’s "Residential Plumbing Overview for Inspectors"
InterNACHI’s "How to Inspect Fireplaces, Stoves, and Chimneys"
and has access to many other benefits, training, marketing tools and information to help themselves, as well as consumers and real estate professionals, provided for by the world's largest inspector association.